Everest! Do you really need any other description? 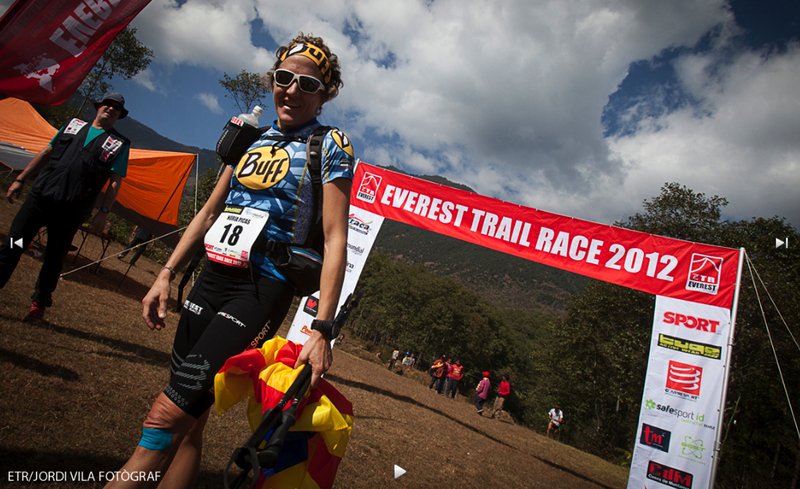 Later this year, the third edition of the Everest Trail Race (ETR) will take place. 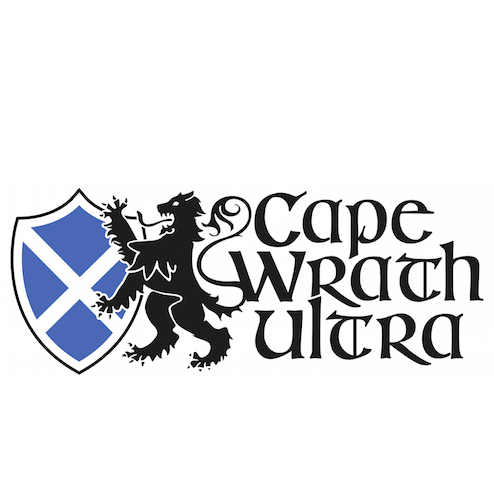 Starting on the 3rd November and finishing on the 15th November, runners from around the world will join together for one of the toughest high altitude ultra marathons. Set against one of the most awe inspiring backdrops, the race will last for six days covering a total distance of 160km. Daily distances are on the face of it relatively easy at; 22, 28, 30, 31, 20 and 22km, however, daily altitude difference goes from 3000m to almost 6000m. 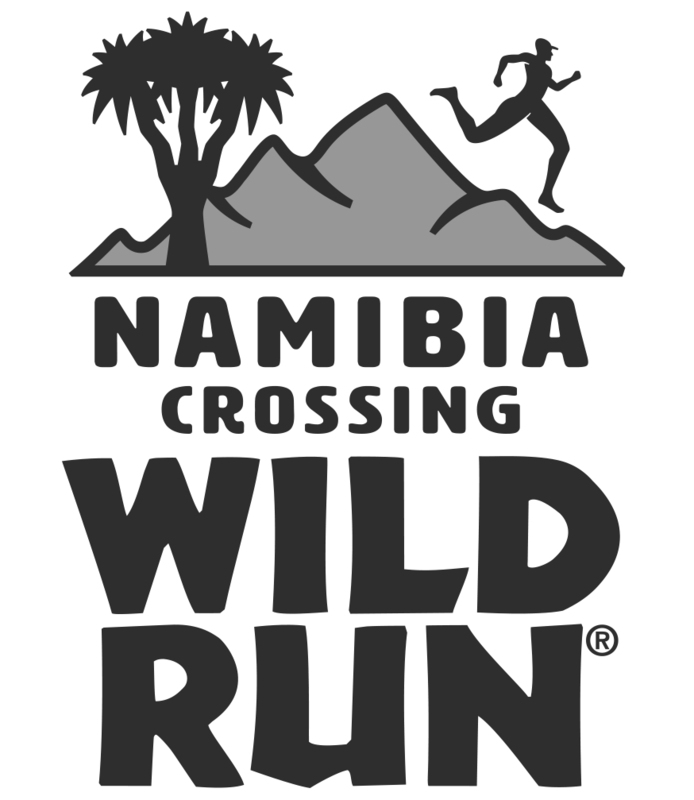 It is a demanding race and although each participant is required to be self-sufficient during each day, food, water and an evening camp are provided by the race organization. Daily temperatures can vary from -10c to +18c and the terrain will offer incredible variety; frozen earth, snow and rocks of varying color. Without doubt, the ETR is a challenge, why else would you do it? But it is a challenge all can undertake with some specific training. It is ideal for runners or hikers who want to push the limit. 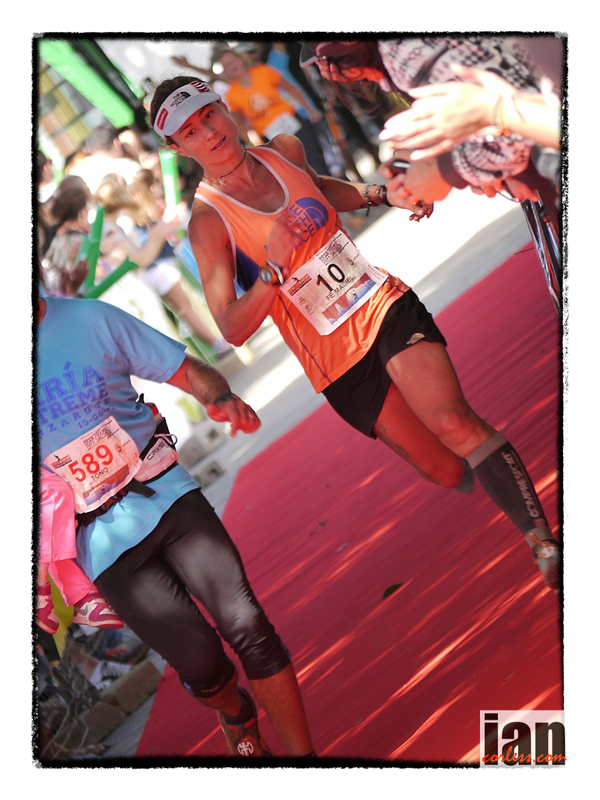 Created in 2011 by Jordi Abad, a Spanish extreme ultra runner, the ETR is staged at the beginning of the dry season. Why? Well, the air is clean after the monsoons, visibility is impeccable and the surroundings are resplendent. In order to get a greater understanding of what the ETR may offer, I caught up with Brazilian, Fernanda Maciel. 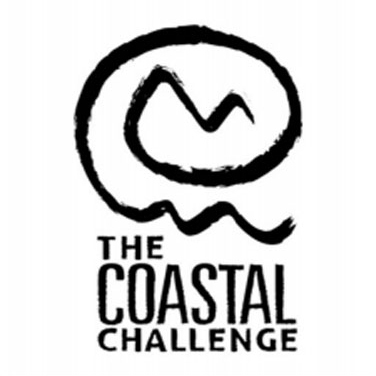 Fernanda is currently preparing for the ‘CCC’ in Chamonix at the end of August and will make the journey to Nepal in November to take part in the 3rd edition of the ETR. IC – Fernanda, welcome, how are you, I believe you are currently at your home in Spain? FM – I am great thanks Ian. Yes, I am in Spain. IC – I presume you are training in the mountains? FM – Yes sure, one month ago I damaged my foot so I have been recovering and training. I live in the Pyrenees. It’s a great place to be. It is a great background for training and to prepare for the CCC and other races. FM – I Hope so! IC – I guess coming from Brazil you would prefer hot weather. FM – Yes, but I live in the Pyrenees so I am used to the cold and snow but hot weather would be nice for the race. 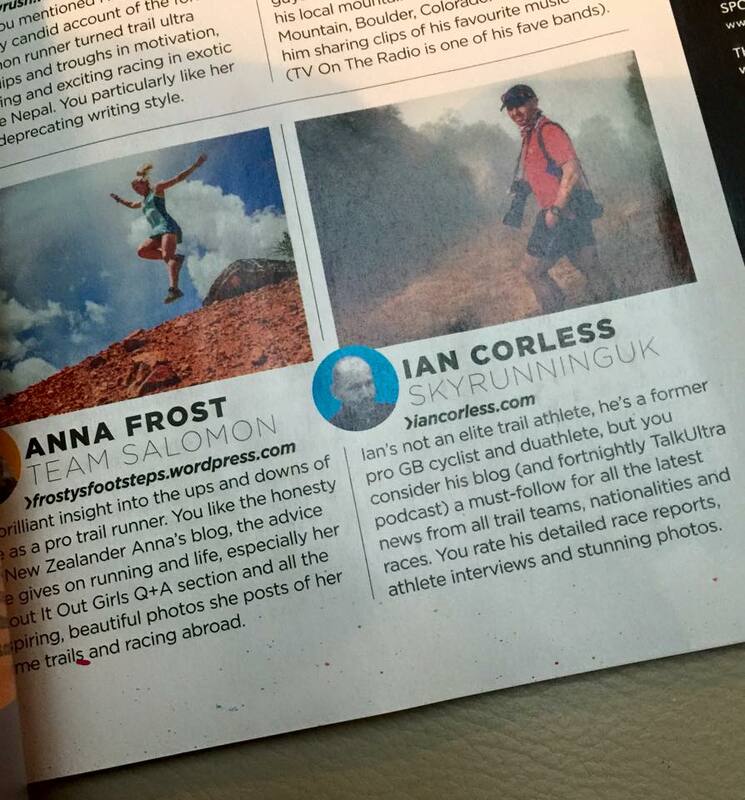 IC – I often think of you as an ultra runner but you are a much more diverse person than that. Can you take me back to what got you into sport and what made you realize that you had a passion for all things connected to running, cycling and swimming. You have done so many sports with such variety. IC – So a gymnast and fighter, the message is, don’t mess around with Fernanda! FM – Yes, it was so funny. My grandfather’s house had a fighting ring. IC – Like a dojo? FM – Yes a fighting ring. So my cousin and I would fight all the time. It was so funny. I loved this time. When I was 15/16 years old I started to run, 5k on the road and then 10k. When I was 20 years old I started doing half-marathons. The changing point came at 23 years old. I was invited to do some adventure racing. I purchased a bike and started to do mountain biking. I was running before but not MTB. So I progressed to adventure racing at 23. 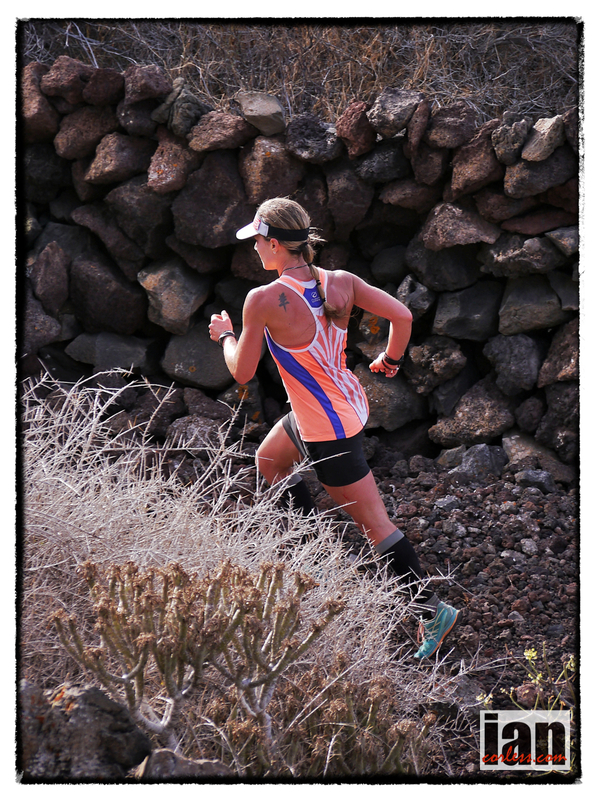 I became an endurance runner through adventure racing. The races are always long, you don’t stop, you don’t sleep so it was perfect preparation for ultra running and ultra trail. It was easy for me to progress to long distance. 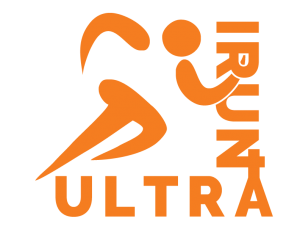 IC – Do you think with ultra and trail you have found ‘your’ sport? 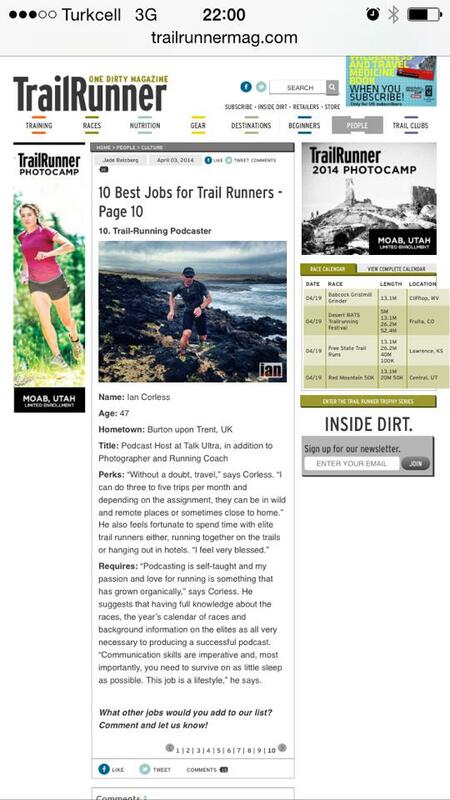 FM – I feel complete when I do trail and ultra. I am not sure if I can try another sport and be better but I love running. I cannot be without one day of running. I love it. Of all the sports I have done, running gives me movement, style and great experiences during and after. To be on the trails, mountains, sand or whatever; it is what I really enjoy. Currently I love the mountains. It provides great views, fresh air; I love it. It completes me. I also love flowers and animals so it’s great. Very interesting. When you go above the clouds the sensations are so amazing. It’s a great feeling. IC – I’d like to talk about your professional life. I think of you as a professional sports person, which of course you are. But you practiced as an environmental lawyer and a sports nutritionist. Do you still practice law? FM – I have a company in Brazil. I am a businesswoman. I also work in sport nutrition. I can do all my work remotely, so, I just need a computer. I have people in Brazil who help me. In the past I was a lawyer but when I came to Spain I needed five more years study because the law was different. Lawyers need to be in a city, I chose sport instead. Sport nutrition allows me more flexibility. It fits in with my life. I breathe sport. It’s better. I love law, I love to study and read but I didn’t want to be in an office all day. I didn’t have much contact with nature. I also became an outdoor bound instructor in addition to everything else. IC – If we look back over your run career, it starts in 2006 and you have had some great results. You won at Transgrancanaria, you won Andorra Ultra Trail, you were fourth at UTMB, recently you had success at Lavaredo, TNF Mt Fuji but the one thing that sticks out is Camino of Santiago de Compostela, 860km and you did this as a personal challenge in ten days. What was that like? FM – It was the hardest run of my life. I knew the Camino. I thought maybe if I run the Camino I could help children with Cancer. When I was in Brazil as Lawyer, I also helped children with cancer. So, I made this project with charity in mind and it was really tough. 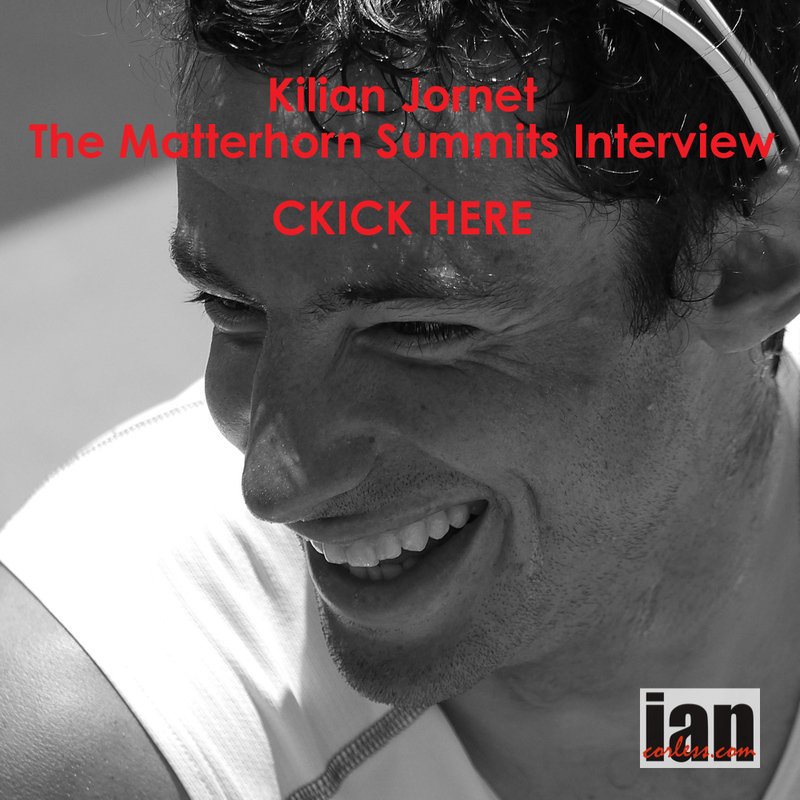 I was running 90-100km per day without a support team. I carried everything and slept in huts along the route. It was super tough. It think it’s a great way to do the Camino… I am writing a book now about the experience to encourage others to maybe run the Camino instead of hiking. IC – I remember when we spoke at Haria Extreme race you told me of the difficulty on getting approval. They wouldn’t stamp your card because you moved along the trail too quickly. FM – Yes, the church think that the runners move too fast so they don’t have time to think and reflect… I told them I had plenty of time! I was running ten or eleven hours a day. I had plenty of time to think. I hope that running will be an option for others in the future. IC – Other races in your career, what would you pinpoint? 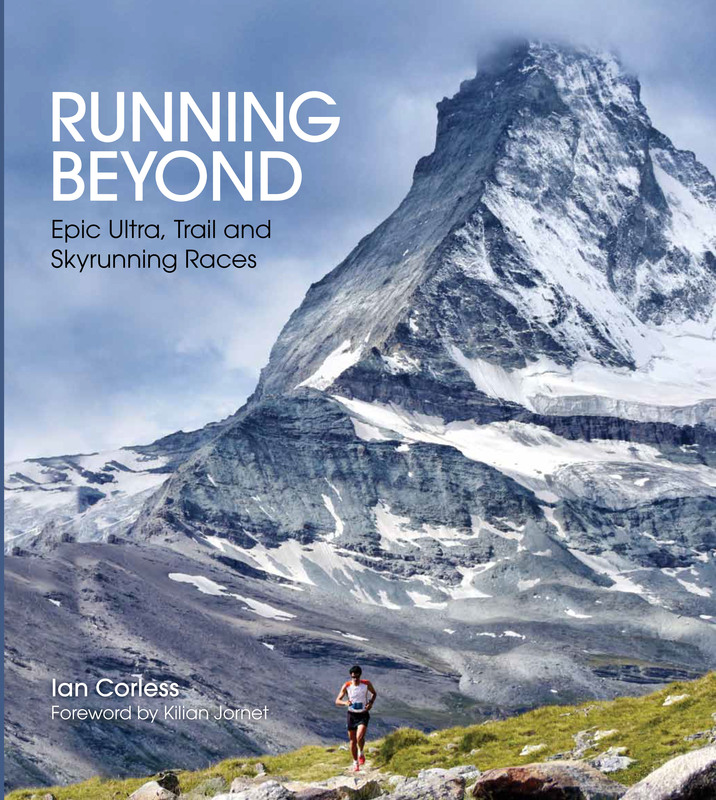 FM – I love the UTMB, CCC and TDS. I did the TDS in 2009 and for me it is an amazing race. It is so technical and beautiful. 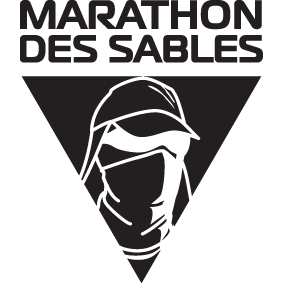 It is so different to the UTMB. The views are amazing. It is a really great race and one I would recommend. I have run in many races around the world, but I prefer races in Europe because they have more elevation. I prefer high mountains. I would like to try Hardrock 100. Hopefully I can get a place next year? I am going to Patagonia soon, this will give me high mountains and altitude. IC – I can hear the excitement. FM – Yes, I am so excited. We have support but we also need be self-sufficient too. I prefer this. It is wilder. I like this aspect of racing; it makes things more interesting. The race will provide the best views ever. It will be hard and it will be technical. It is my first stage race. It will be interesting; I can share my feelings and thoughts with other runners. We will all learn so much. The mountains will also teach us. We will be one week in this environment. 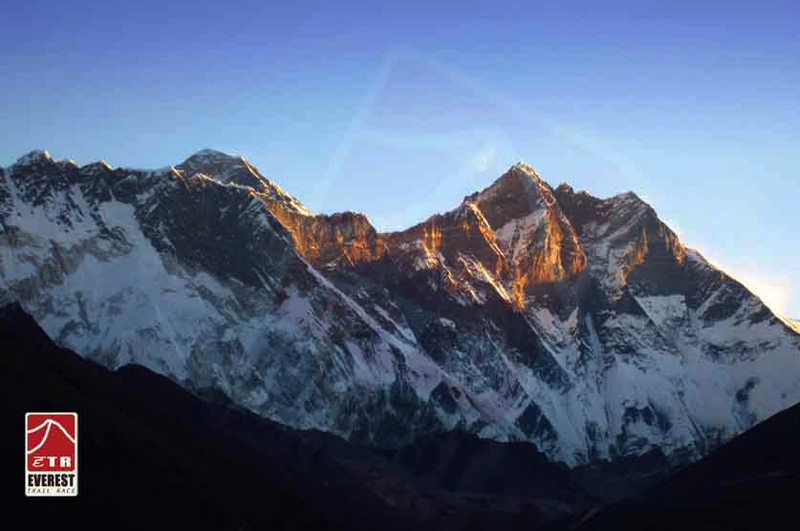 IC – It takes place in the Solukhumbu region of the Himalayas in Nepal. It has an altitude gain of more than 25,000m (ouch). It has long hard trails of frozen earth, snow, rocks it is 160km in total over 6-days broken down into 22, 28, 30, 31, 20 and 22km‘s per day. The distances don’t sound too much but when you look at elevation per day of 3000 to 6000m per day that will be extremely tough. It will be a different experience. Have you been doing anything specific in preparation? FM – I am already preparing as I climb and spend time at elevation. It will be like a climb/run because of the elevation. The race has short distances but high elevation and that will make it tough. I go into the mountains to adapt, in the last two weeks for example I did a 60km race and I did 4500m in elevation. This is good preparation. I need altitude and high elevation. Sometimes I prefer to climb, it is good cross training and it is also good for my mind. It’s good to be in open areas. IC – In terms of the race, snacks, meals and water are provided both along the route and at camp at the end of each day. During the race you need to be self sufficient in terms of safety kit. You need technical kit, sleeping bag, warm clothes, and mandatory kit. You have already said that this is something that excites you. Do you have any specific things that you will take? FM – No. I will have what I need and what is specified in the rules. I will want my kit to be light, so, I will use the lightest products possible. I won’t have special drinks or food. I don’t eat cheese or meat but I have made sure that vegetarian food will be available. Apparently we need to be careful with water but apparently we will be supplied good water. FM – I will use normal product. I may have some prototypes to test in the coming weeks, so, I may take some of this with me but I will need to test. 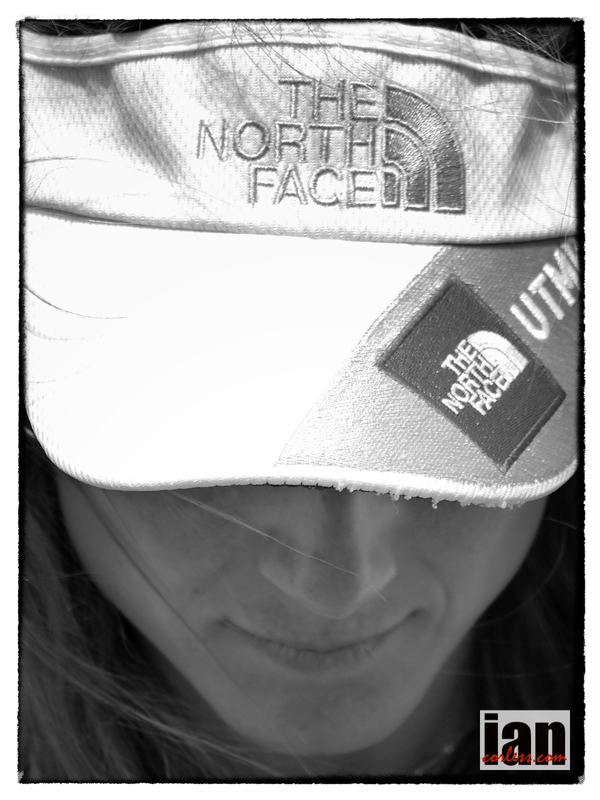 But I think for Everest, the pack, sleeping bag, jacket and so on will be normal product in the TNF range. IC – One thing that has always impressed me is that you like to raise money for charity. You get involved. Are you doing anything in particular for the Everest trip. FM – Yes, at the Everest trip I have one day free after the race. I have a friend who asked if I could help children for Fundació Muntanyencs per l’Himàlaia. So, the Everest trip was perfect. Last week I had a meeting with the foundation in Spain. They need children’s clothes. In the race, we will pass through the villages of the children, where they were born. So I will hopefully bring clothes and resources to Nepal and provide them for the foundation. In the coming weeks I will start to collect everything and then I can take it with me. IC – Great, something really incredible to help the local communities. FM – We will need to run to the Village to help them, so if you can help me that would be great. Also, I hope Lizzy Hawker will help us too. IC – Absolutely, I would love to get involved. It’s a great thing! Finally, many people will read this and look at your achievements and the experience you have. 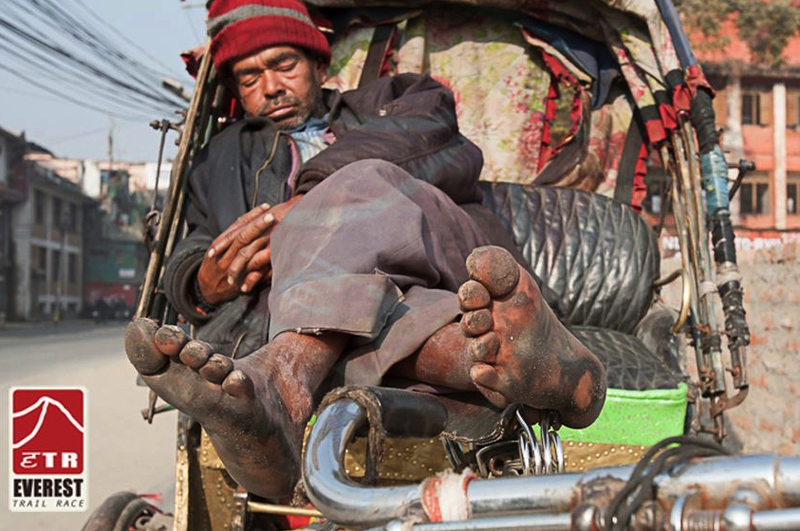 If you had to give advice to someone who was maybe thinking about going to Nepal, what advice would you give to help him or her? FM – Have an open mind and open heart. The mountains will talk with you. This is the best experience for everyone. It will be incredible to be in this place. Yes, for sure, you need to train but this is only one aspect. Train the mind and the heart, the rest will follow. FM – Yeeesss. For sure! I think if you have confidence and a good mind then it won’t be a problem. Yes we will walk, we will also run but we will also take photographs. It’s about being in the mountains. After all, it is Everest! It is another world. IC – Fernanda, than you so much for your time. I am looking forward to catching up at CCC and of course later in the year in Nepal. Finally, a word from Jordi Abad, ETR director. ” If this was only a pure and hard competition, it would be a nonsense; environment gives its hardness but not the competitiveness itself. We are here to share and to help each other. It is possible to make the effort running any city marathon in the world, but the sensations, the environment and the feelings are to share them with friends, to know new people with whom laughing and weeping. This is what remains in the end and what makes it an unique experience for all”. *Note, I will attend the 2013 ETR at the invite of the race organisation.